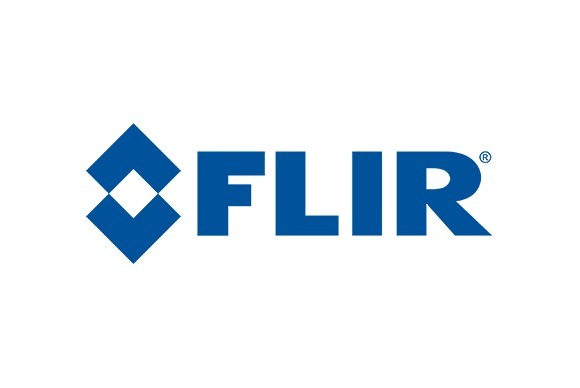 FLIR Systems designs, develops, produces, sells and distributes technologies that enhance perception and attention, bringing innovative solutions through thermal and light-sensitive imaging, locating systems, diagnostic and measurement systems and advanced threat-detection systems. Its products improve the way people interact with the world, enhancing public security, well-being and increasing energy efficiency. 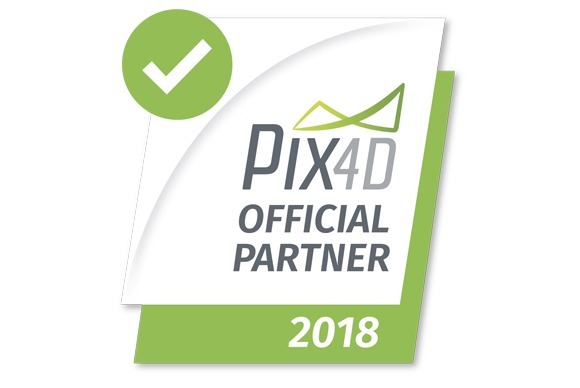 Pix4D is a rapidly growing software company, based in Lausanne, Switzerland, having offices in San Francsico (USA) and Shanghai (China). It offers a vast mapping solution product line, converting imagery to georeferenced maps and 3D models. Using advanced algorhytims based on computer vision and photogrammetry, Pix4D offers maximum accuracy through a unique offline (desktop) and online (cloud) processing solution. 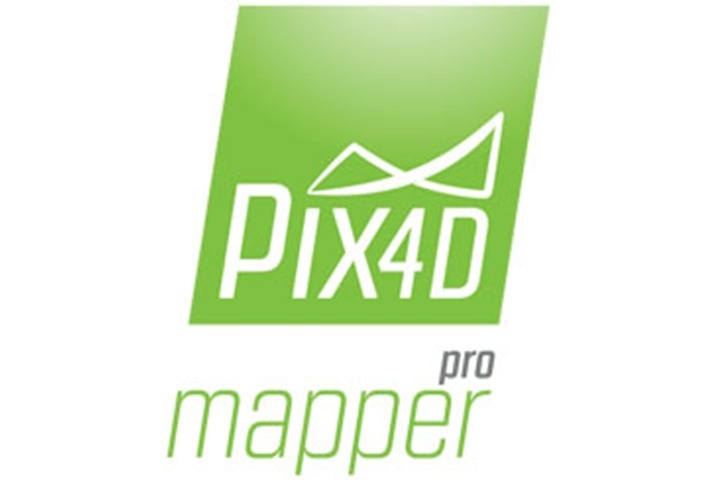 Pix4Dmapper Pro automatically converts images taken by drone, by hand, or by plane and delivers highly precise, georeferenced 2D maps and 3D models. They’re customizable, timely, and complement a wide range of applications and software. 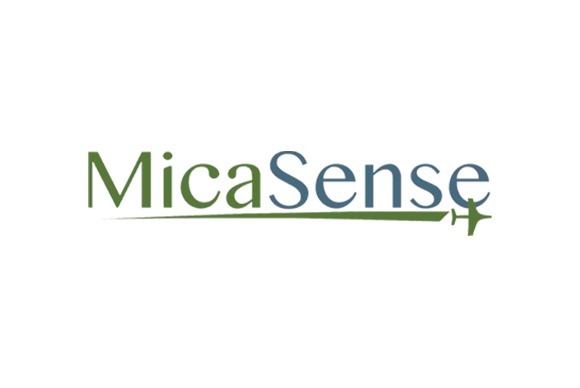 MicaSense is a company that offers remote sensoring and analytical data solutions to support an efficient management to farming. Its products include multispectral cameras lihe RedEdge and Parrot Sequoia that can capture specific bandwiths to accurately analyze plants’ health. 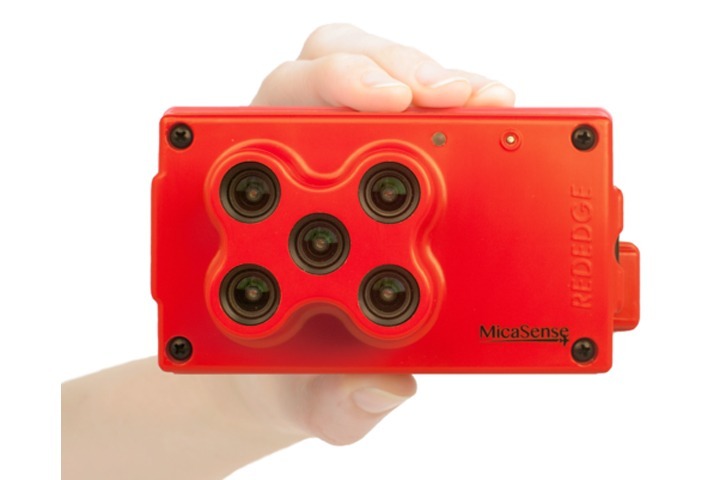 RedEdge is a rugged, built-to-last, professional multispectral sensor that captures specific wavebands needed for accurate plant health analysis. With various integration options, it’s also one of the most flexible solutions on the market. 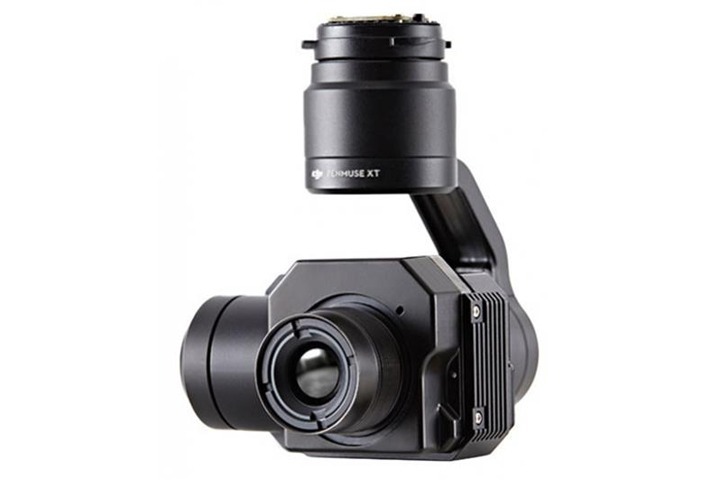 Additionally, optimized GSD, a low power requirement, and a global shutter for distortion-free images make this sensor the multispectral powerhouse. 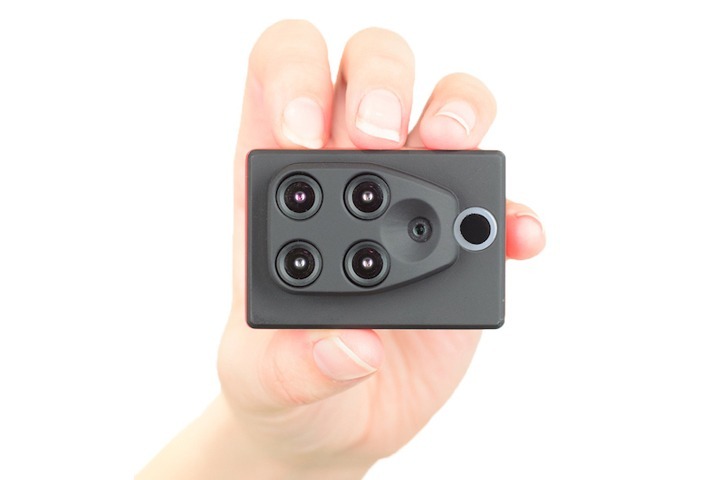 The Parrot Sequoia is a powerful multispectral sensor in a pocket-sized package. Featuring an integrated GPS/light sensor, four narrowband imagers, and an RGB camera for digital scouting, Sequoia is optimized for crop health analysis for almost any size aircraft. 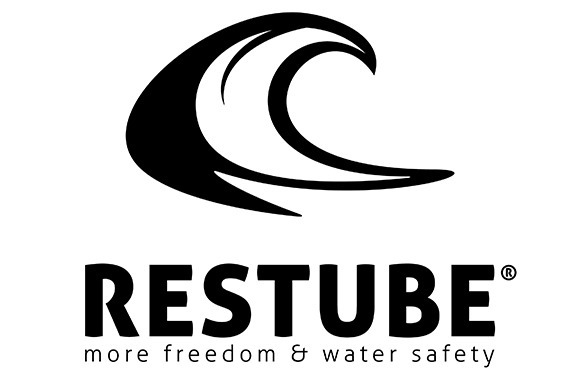 Restube is a small German company that developed a light, small and very fast floater. It’s very practical and used by thousands of bathers, swimmers and sportsmen. Since 2012 the company has sold over 60,000 units and saved more than 25 lives. 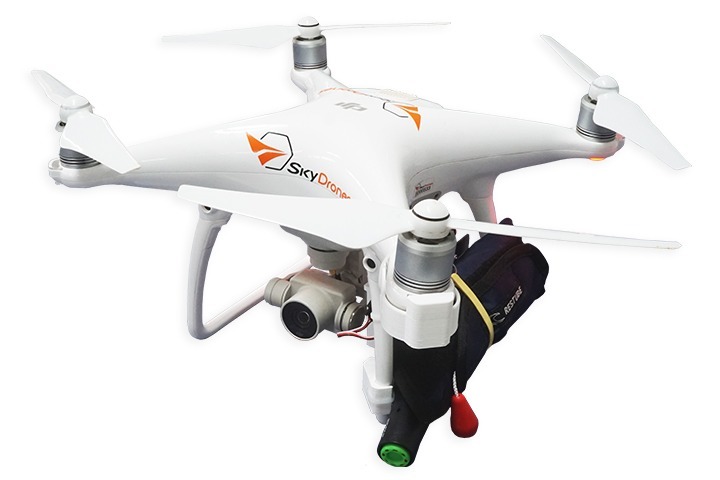 SkyDrones developed a system controlled by an app that drops a RESTUBE automatic. Interesting, right? Click here to learn more.